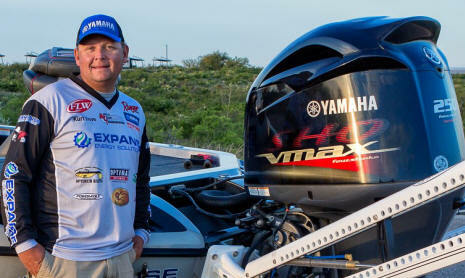 Lake Amistad bass fishing has been rated #1 by ESPN ! 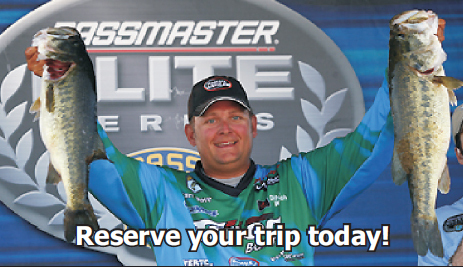 Lake Amistad fishing guide Kurt Dove is one of the premier full-time Lake Amistad fishing guides. 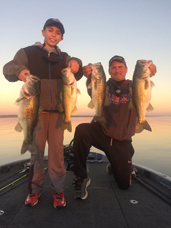 Check out the photos of recent Lake Amistad catches and the updated Lake Amistad fishing report! Discover what makes Del Rio one of America's best places to live, visit, work and play.